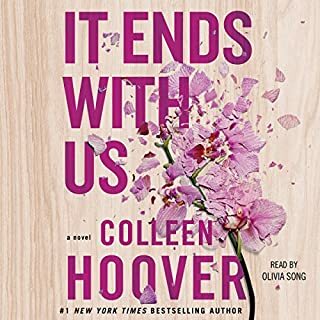 I've said it before and I'll say it again.... Colleen Hoover can do no wrong! Like everyone has said to do, I went into this blind. You need to. I think I went through every emotion at one point or another. But that's what a truly well told story should pull from you. This book is a definite must.